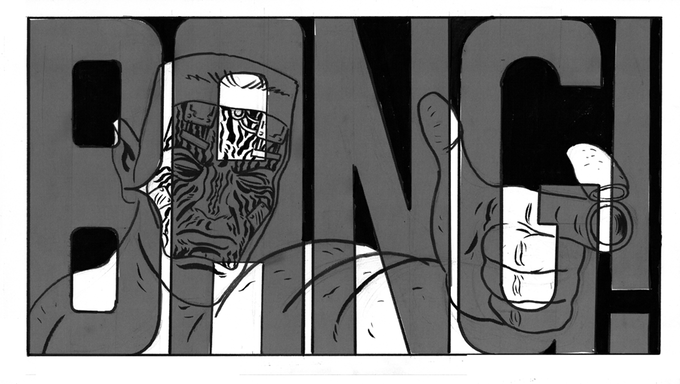 The fine folks at Cabal Comics have just launched a Kickstarter for a special stand-alone issue of their psychedelic super-spy adventure series Alex Automatic. “Prefect 63: An Alex Automatic Adventure” is a 36 page A5 Landscape format comic book coming in January 2019 from Cabal Comics. 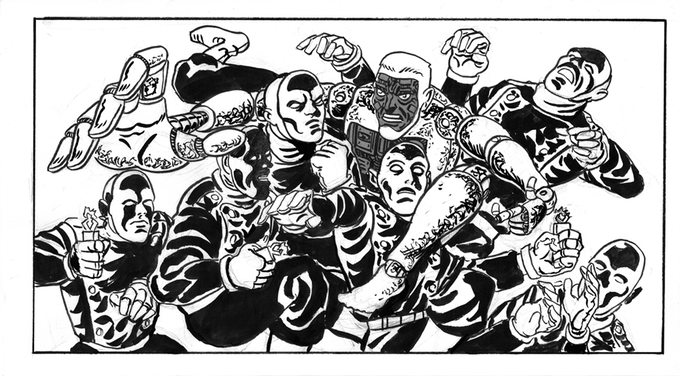 The comic is written by Fraser Campbell, with art and design by James Corcoran and is black & white with a colour cover. 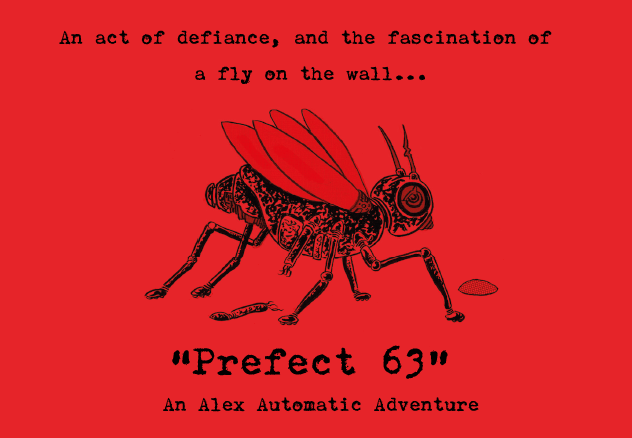 Prefect 63 is a stand-alone prequel to the award-winning ALEX AUTOMATIC comic, and tells the story of a faceless Prism technician, assigned to the mysterious Project Animus. Here he must observe and report on experiments designed to break and control a dangerous new “volunteer”, Designate 44470 or “Alex Automatic”. We’re massive fans of the Alex Automatic series here at the Big Comic Page, and if you need any further justification to give this one a look, check out our reviews of ISSUE ONE (“exactly the type of unconventional story the UK small press scene thrives on”), ISSUE TWO (“almost willfully disorienting, the series so far is like nothing else I’ve read”) and ISSUE THREE (“a series that flat-out demands your attention, coming across like an intentionally disorienting blend of The Six Million Dollar Man and Inception”). The Kickstarter to fund printing costs is live right now and runs until Friday December 14th (CLICK HERE FOR THE KICKSTARTER).